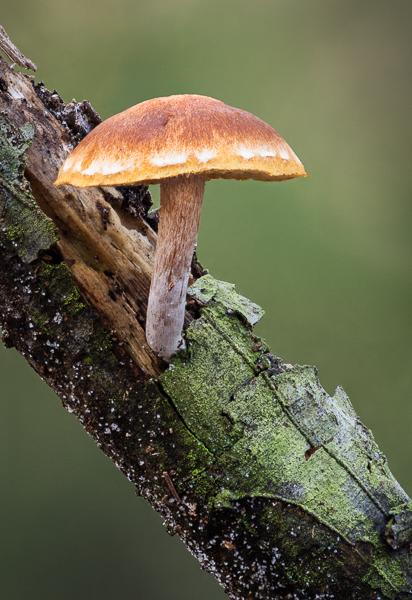 To capture as much detail and show the depth of the fungi I decided to take several images, each one being focused on a different plane until I had covered all of the subject. Using a dedicated focus stacking software I blended the images together. I'm very happy with the result, digital imaging allows us to record images in a way that not so long ago we could only dream of.